In our seminar "Efficient Unit-Tests for Embedded Systems" we are going to introduce you to the open-sourced Unit-Testtools. We show you how to use these tools with Testwell CTC++ to achieve an ideal coverage. For the exercises and practical examples we recommend you to bring your own laptop to the seminar. 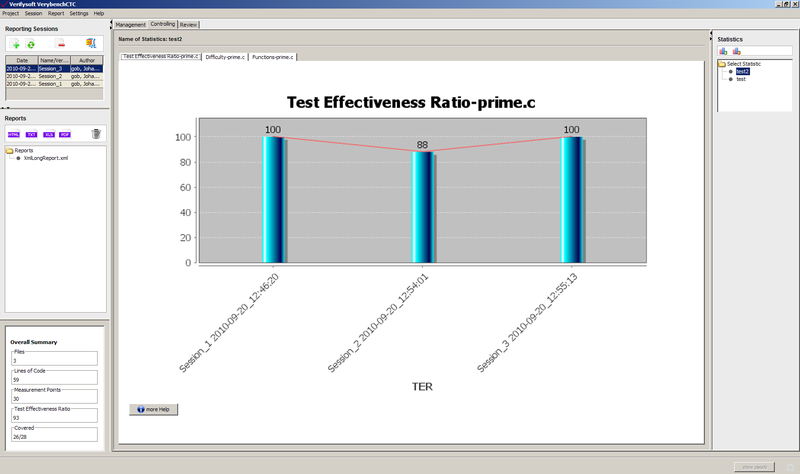 A software-testing trainer will have a look at the current test situation. Problems and challenges which occur will be studied and solved. 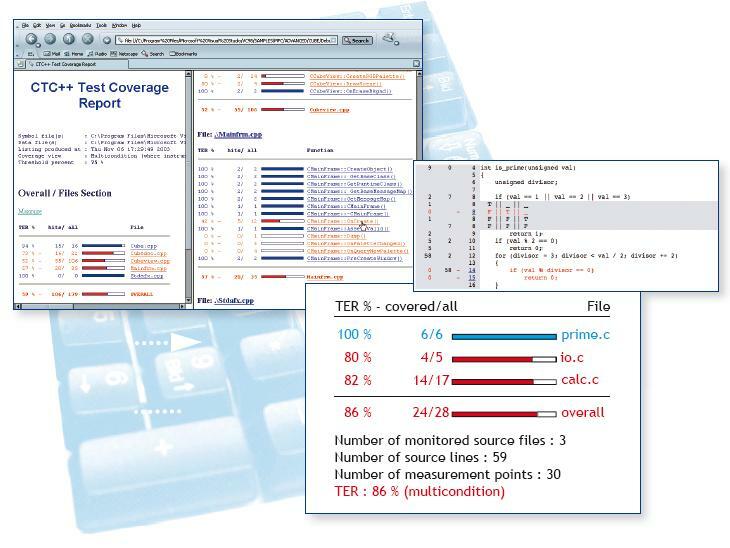 Extensive practical exercises give you a better comprehension of testing for Embedded Systems. Check is an Unit-test environment for C and acts as an easy interface for the creation of Unit-Tests. 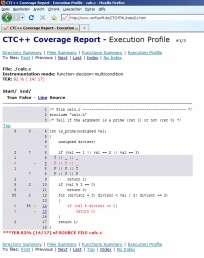 Why is test coverage important? What are the different stages of coverage? What do standards as DO-178C, IEC 61508, IEC 62304 or ISO 26262 demand? All prices are without VAT and valid for groups up to 12 participants. For each further participant we will charge 100 Euros in addition. Above mentioned prices are valid for seminars in Germany, Austria, Switzerland and Liechtenstein. Travel expenses for seminars in this areas are already included in the pricing. Please contact us for seminars outsife of Germany/Austria/Switzerland/Liechtenstein. Save 150 Euros by booking this seminar together with the seminar Testwell CTC++ Training and pay only 630 Euro for both seminars (instead of 780 Euros). Please contact Polina Handzhiyska tel. +49 781 127 8118-6 for further information.